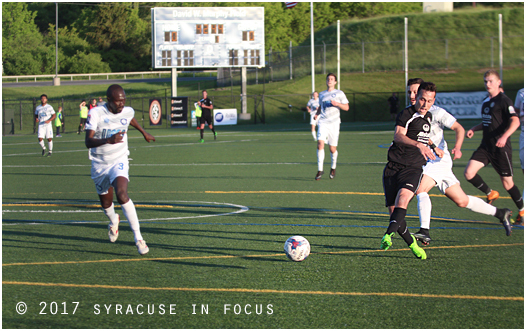 Nate Bourdeau scored a late second half goal and Syracuse FC downed Greater Binghamton FC 4-0 tonight. 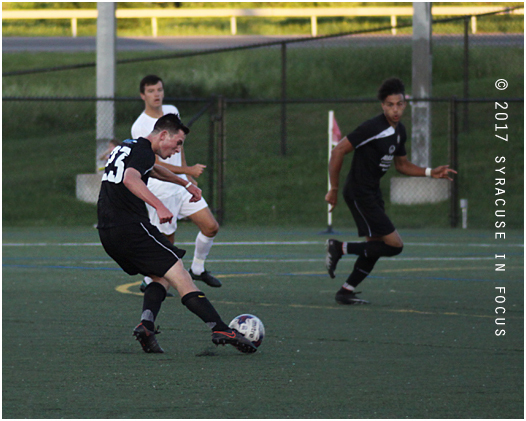 Jake Kohlbrenner scored three goals. The team goes on the road for their three games. 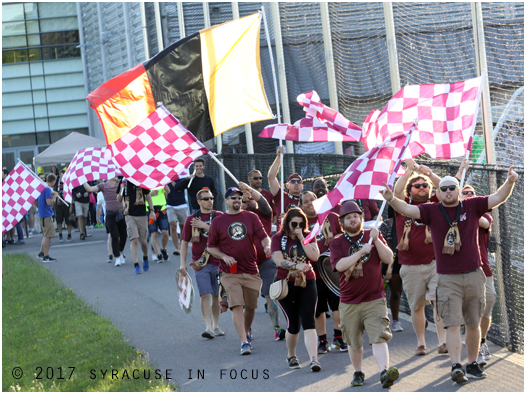 Maybe the Most Valuable People for this summer’s Syracuse FC season were the Central Union fanatics. 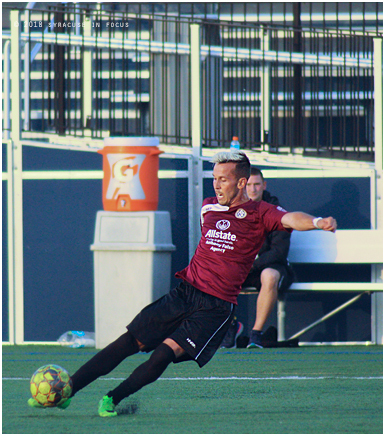 For Syracuse FC it was the final home game of the year; for Fort Pitt it was the final road game of the year. 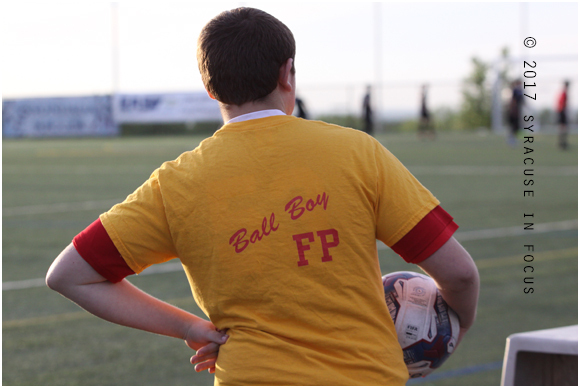 In the end Ft. Pitt outlasted Syracuse 2-0. 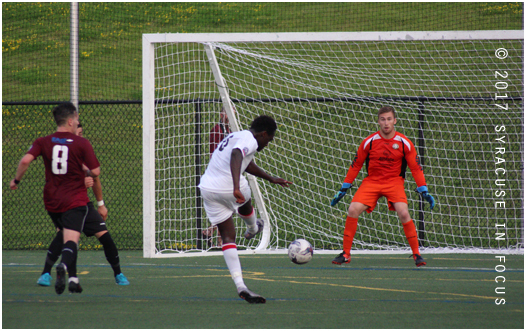 One of the Regiment goals was scored by Lamine Balde. 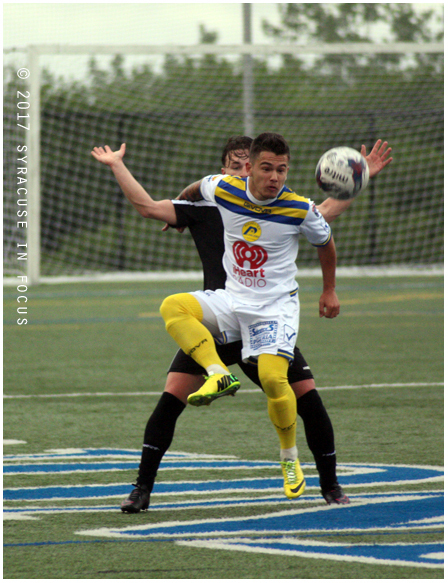 The two teams play again next Saturday. 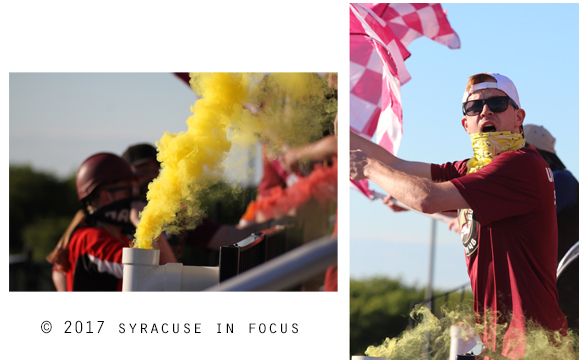 Game Day (part 2) from Syracuse in Focus on Vimeo.